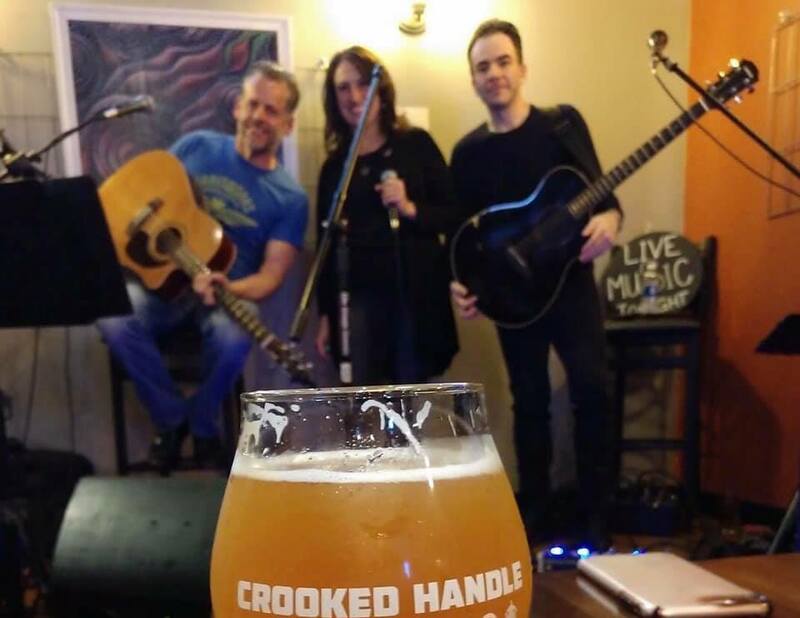 Velvet Crush Unplugged - Crooked Handle Brewing Co.
Velvet Crush Unplugged will be performing sing along worthy songs in the taproom. Dave, David and Dana are Springboro locals and always put on a great show! Check them out on Saturday, April 20!